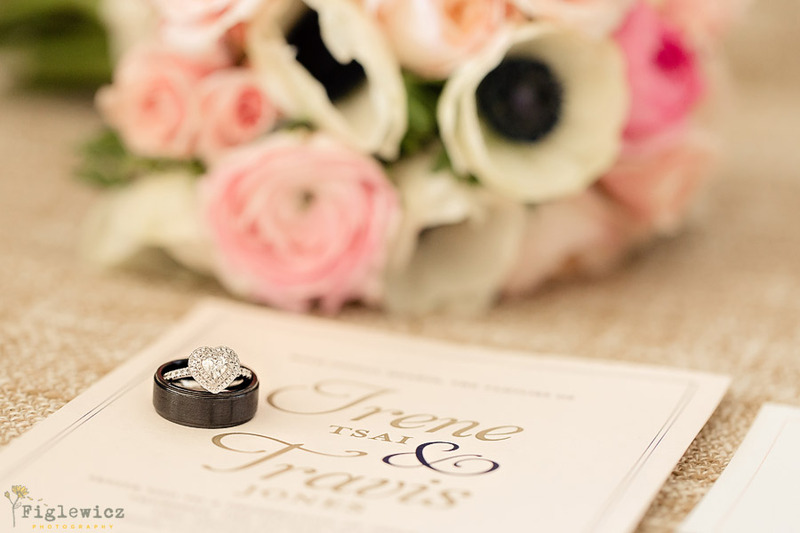 Irene and Travis are two people that know how to get the most out of life. 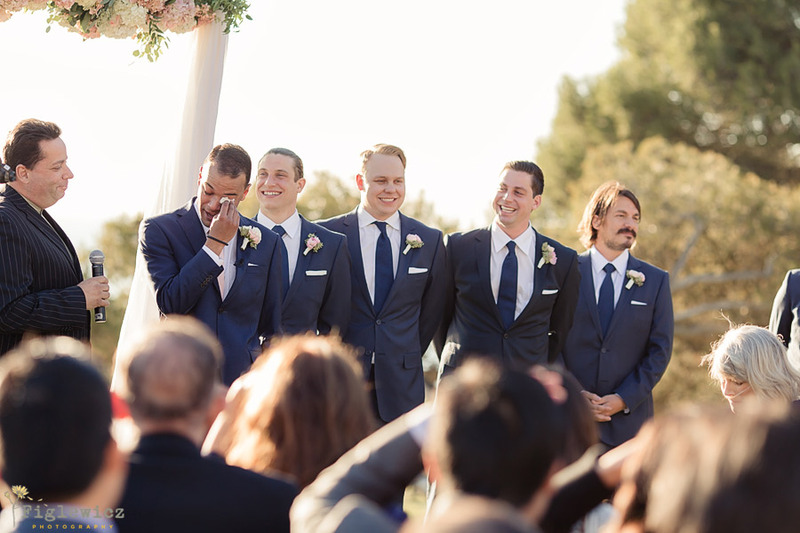 Every moment with them will make you smile and we feel blessed to have been part of the team that made their wedding day come together. 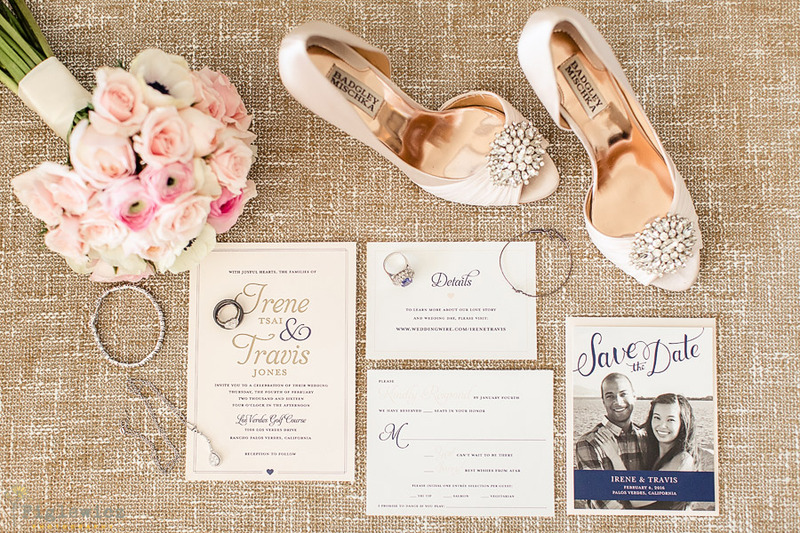 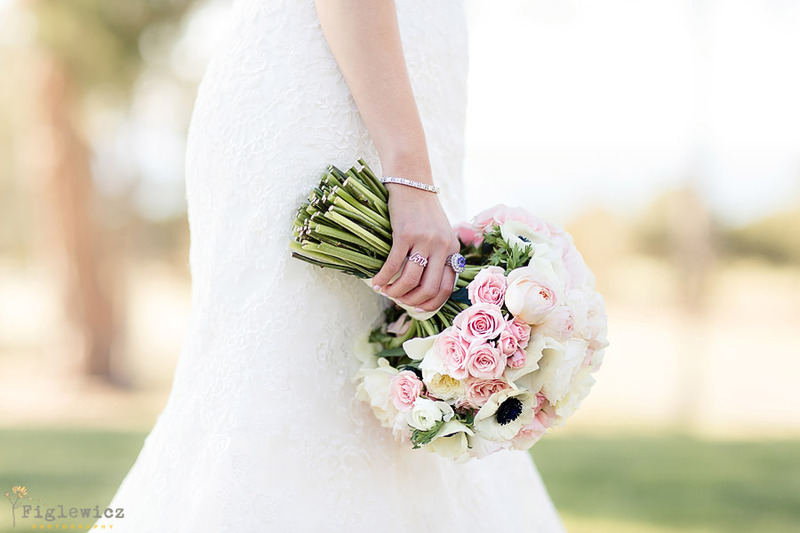 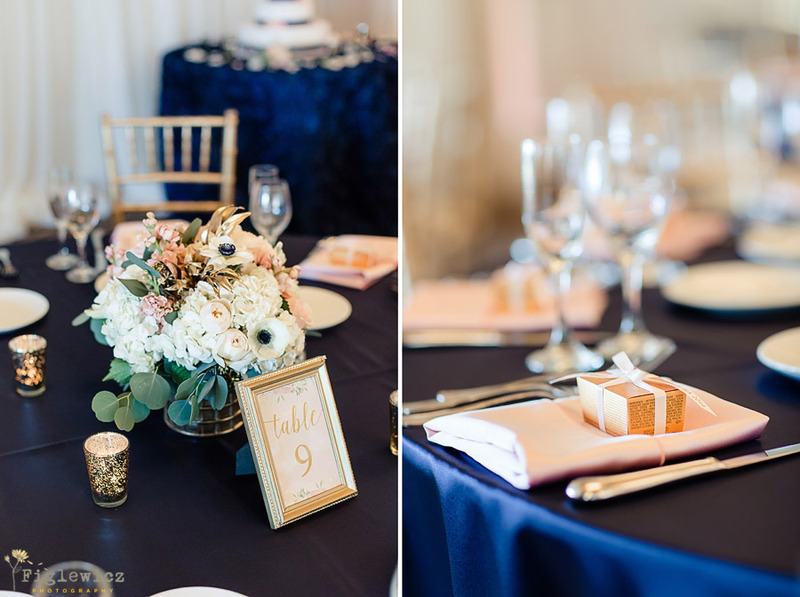 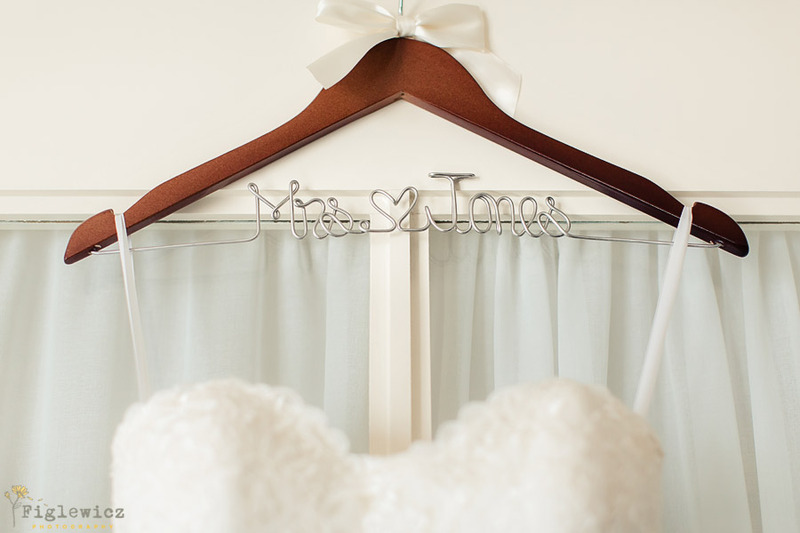 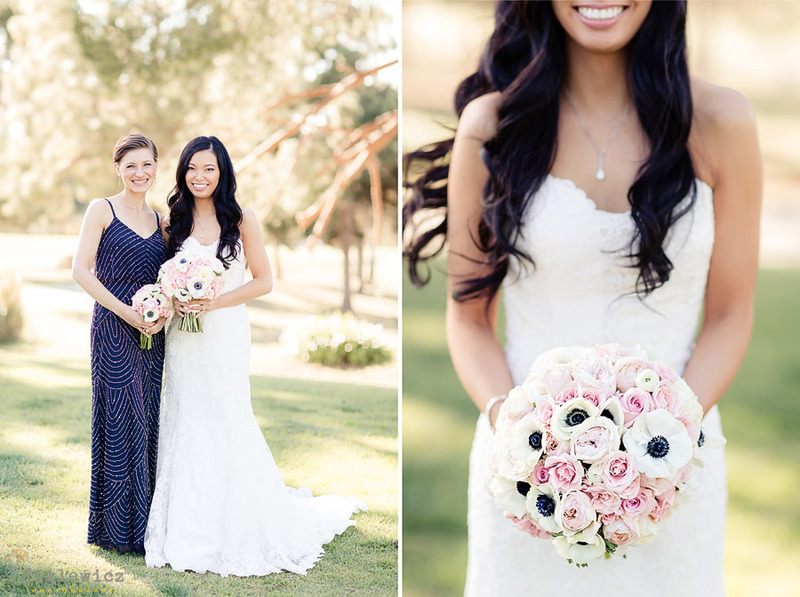 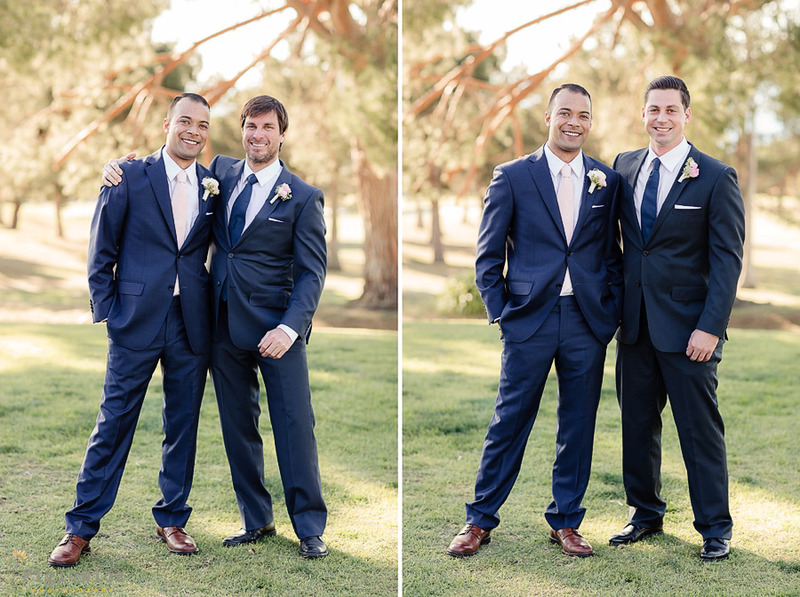 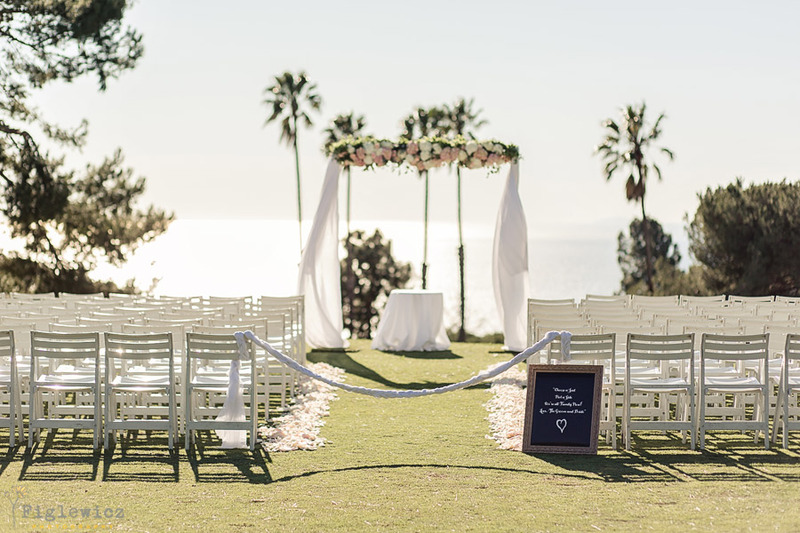 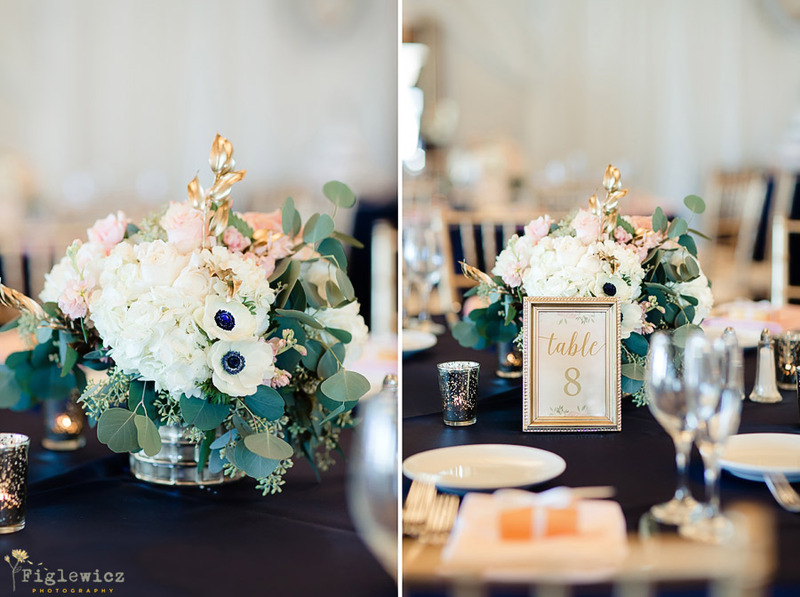 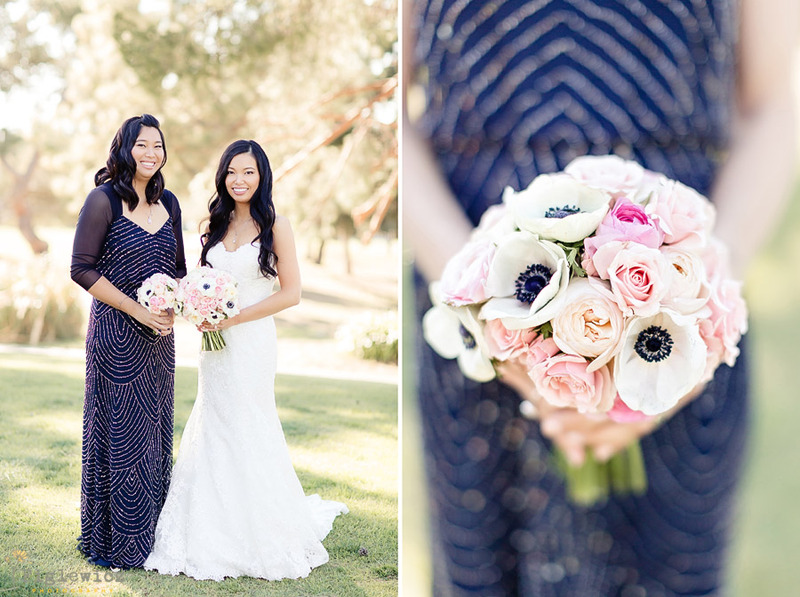 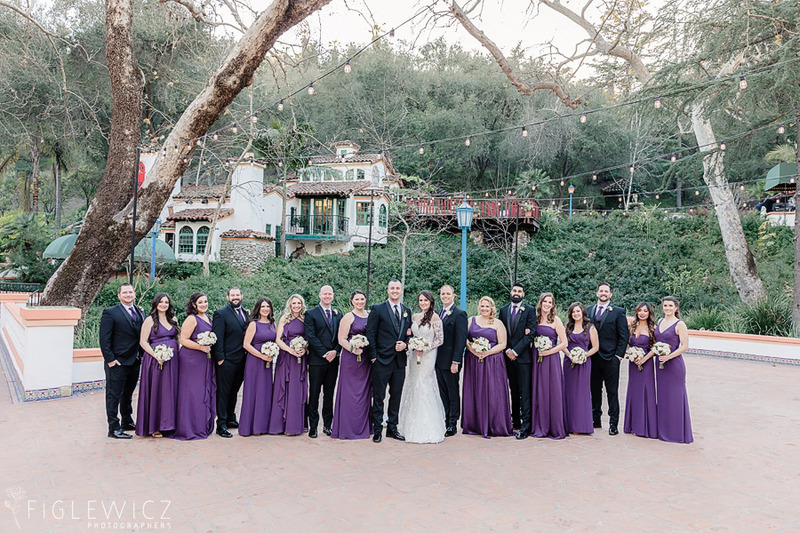 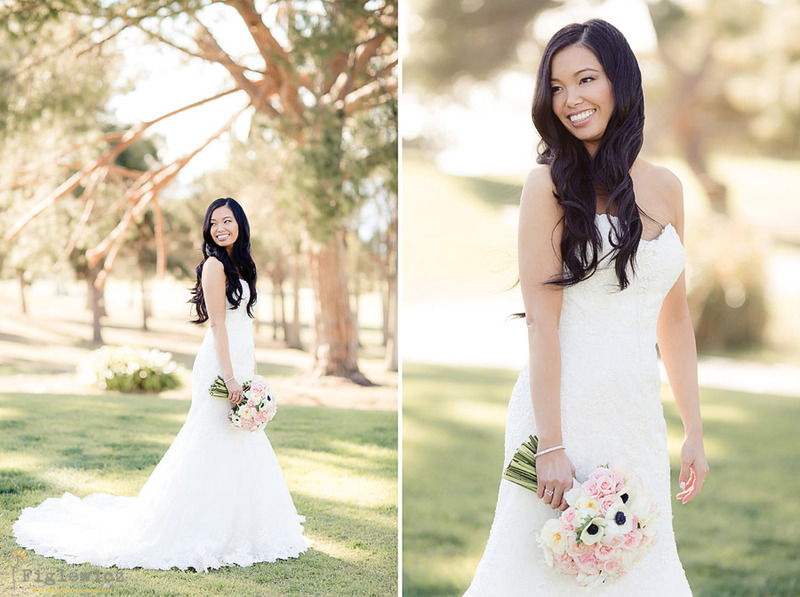 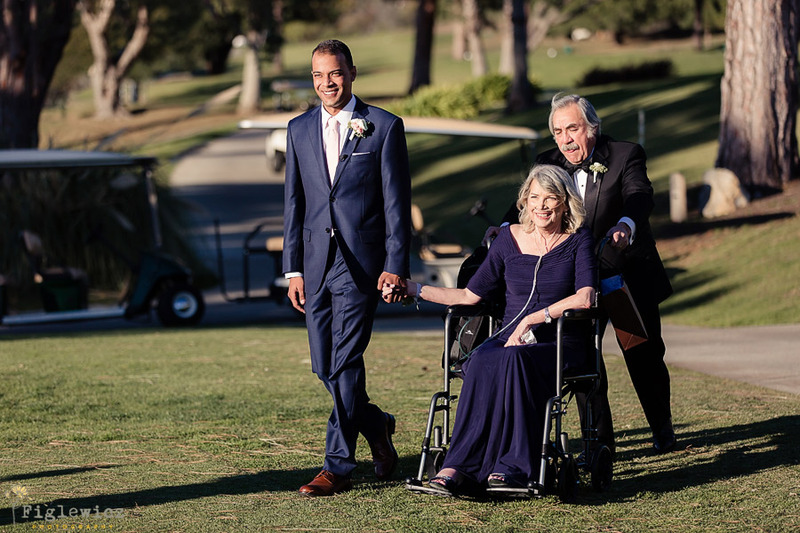 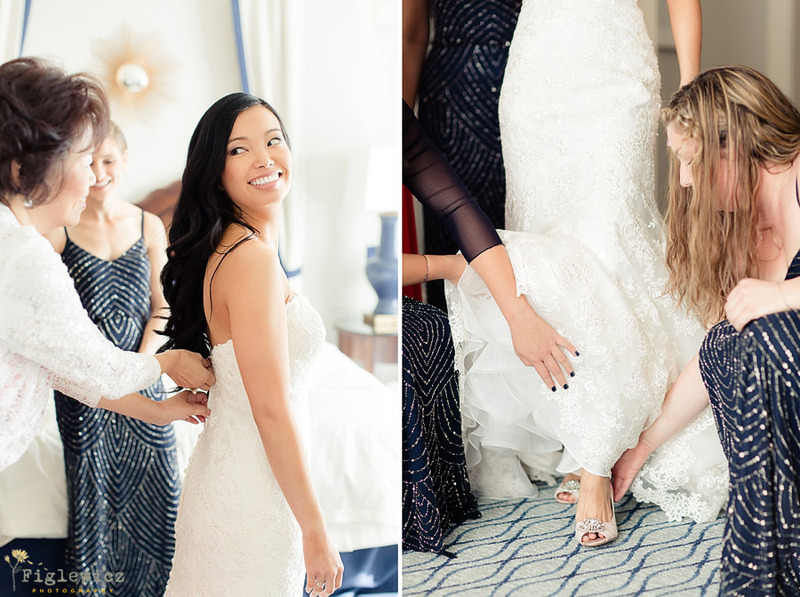 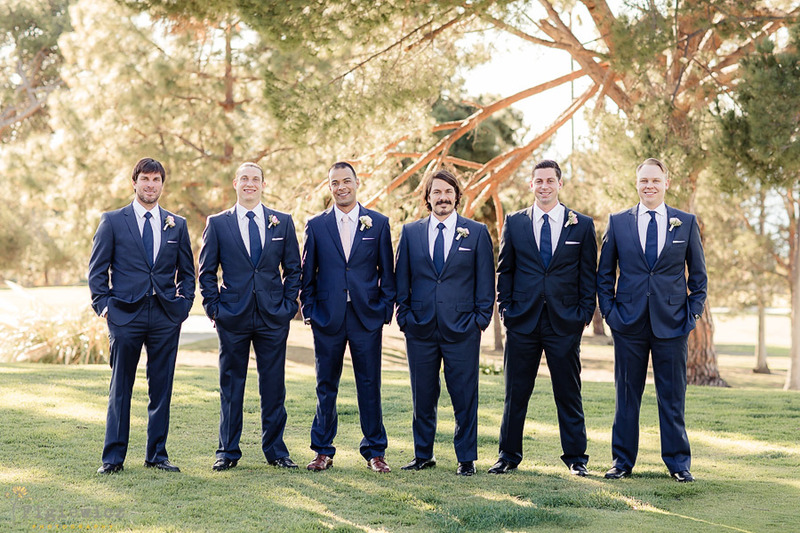 Monique Atwell from A Signature Wedding was amazing to work with and we loved how she pulled together so many details to make Irene and Travis’s Los Verdes Golf Course wedding come to life! 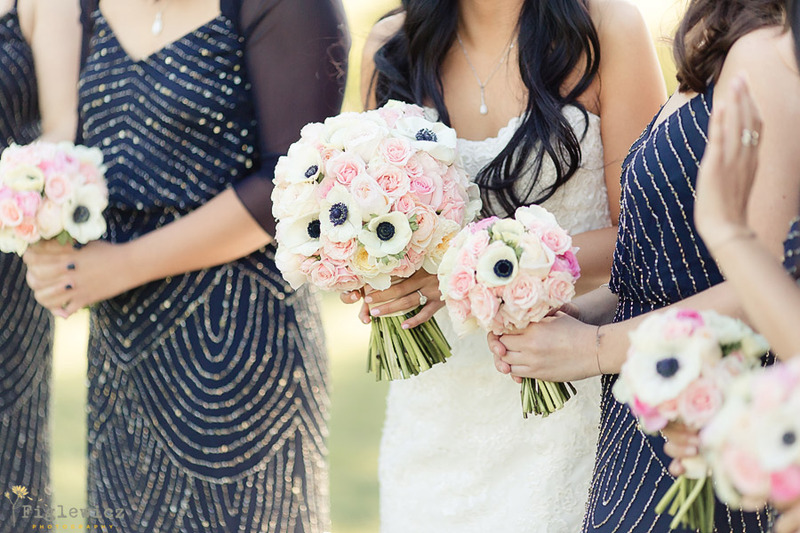 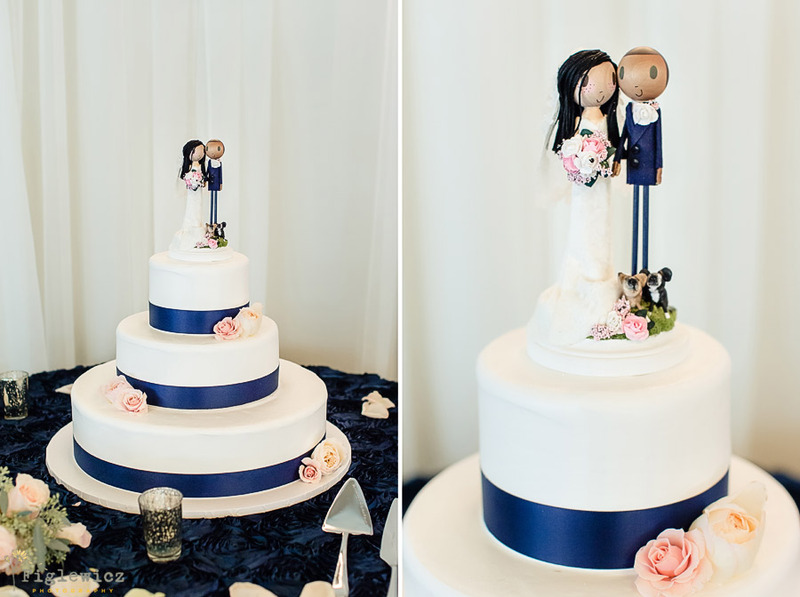 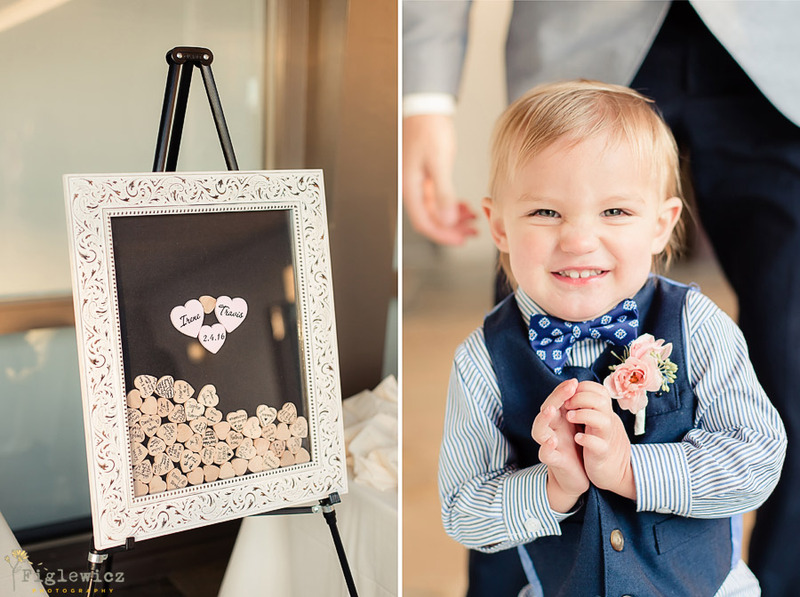 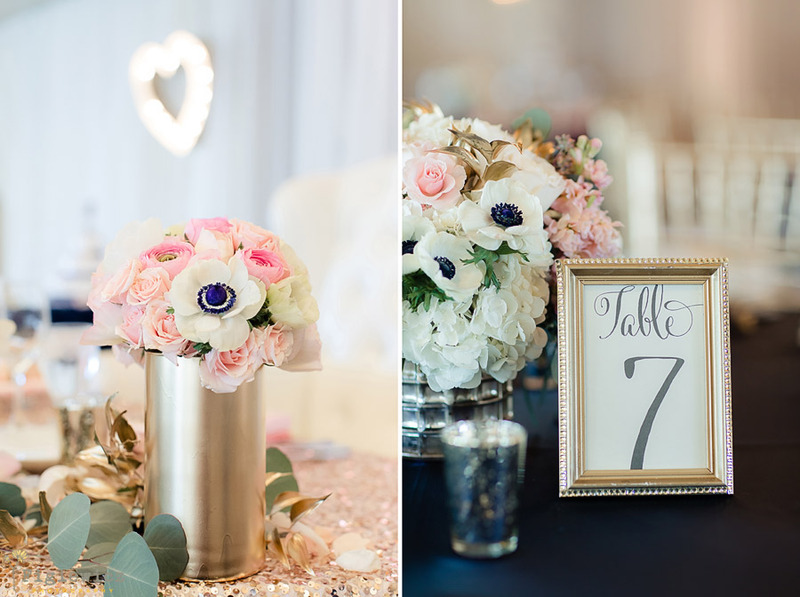 This couple wanted a whimsical ballroom wedding and they definitely accomplished their goal! 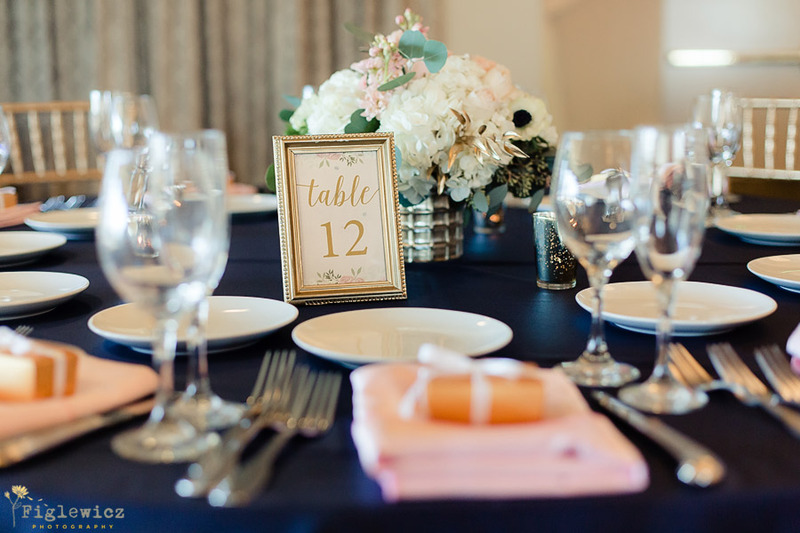 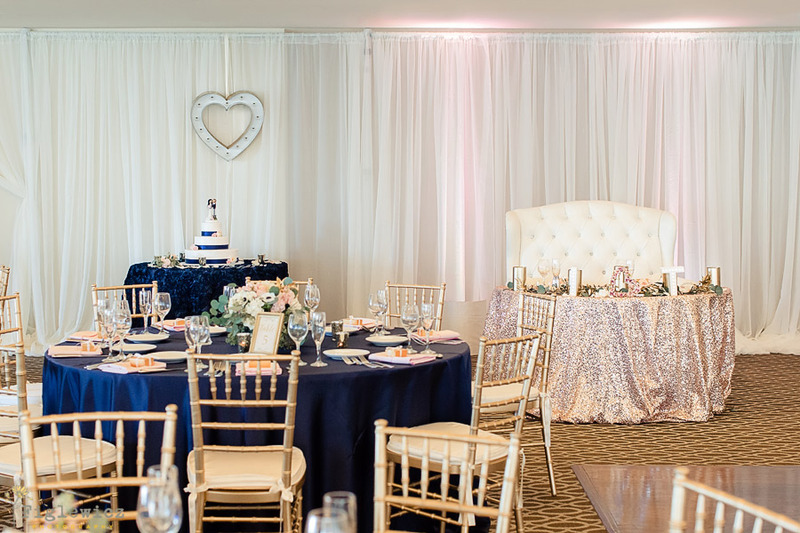 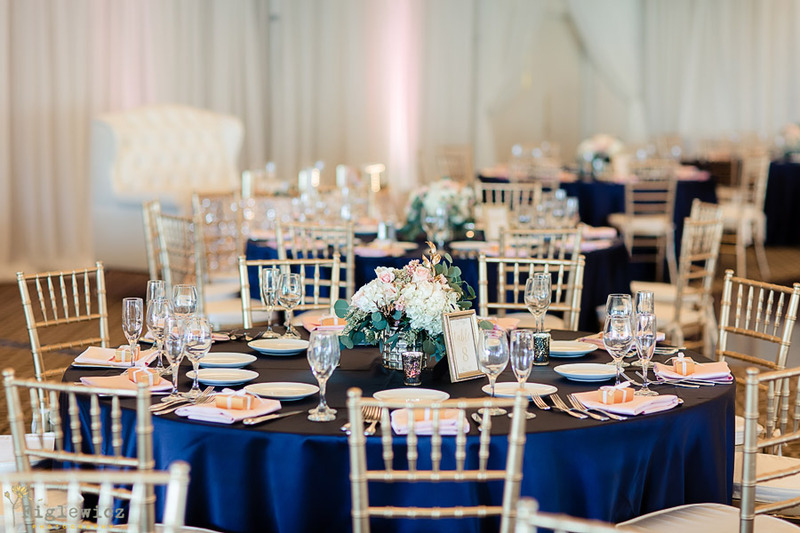 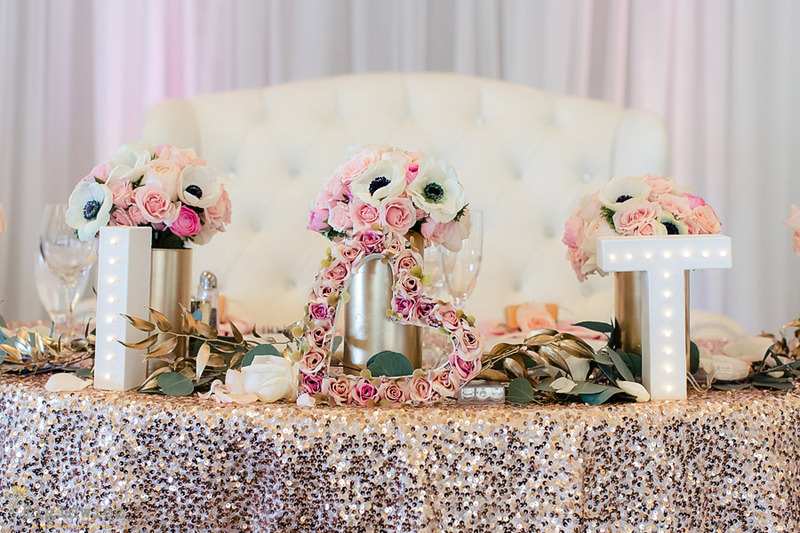 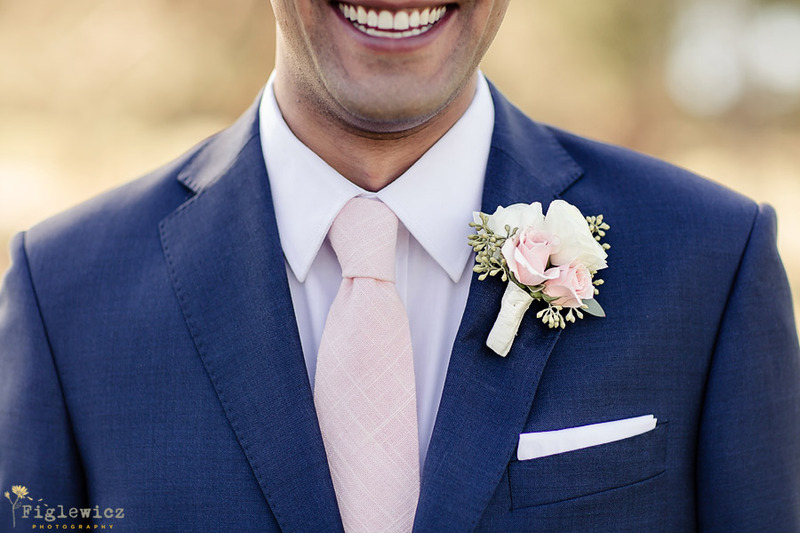 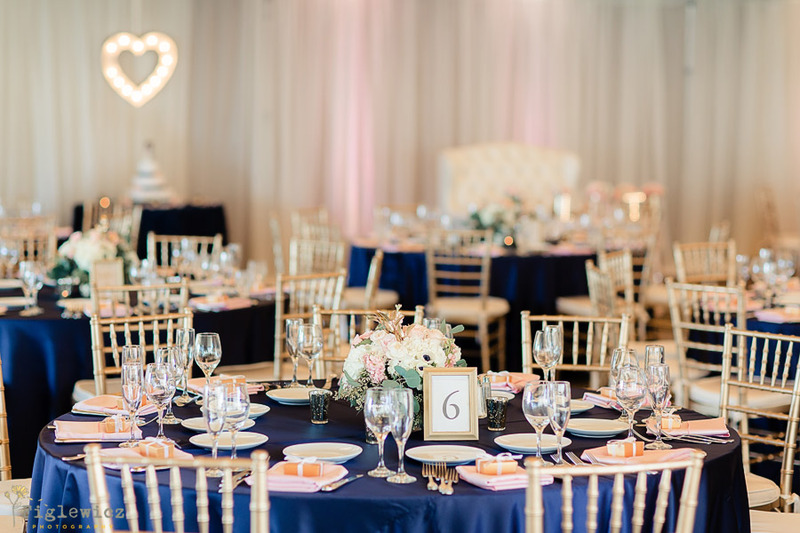 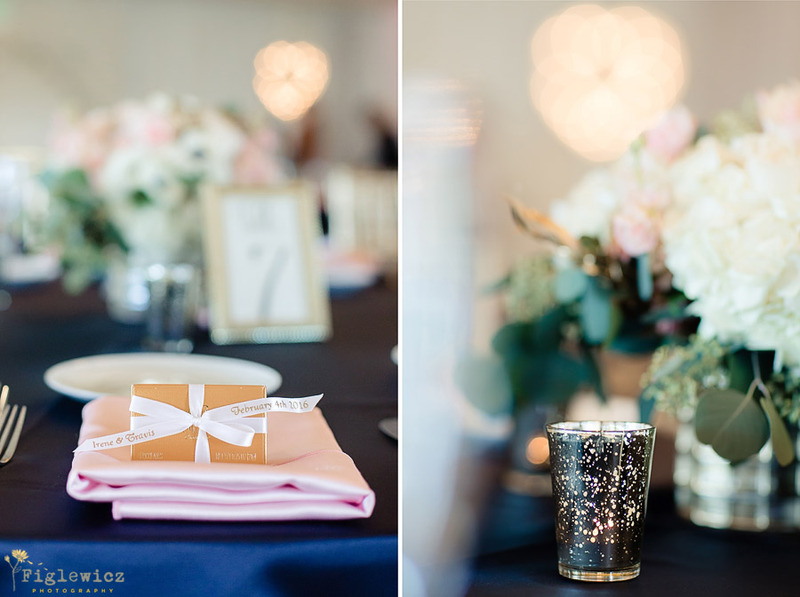 There were drops of pink details and sparkles throughout the Los Verdes ballroom that made the reception feel like Valentine’s Day had come a few days early. 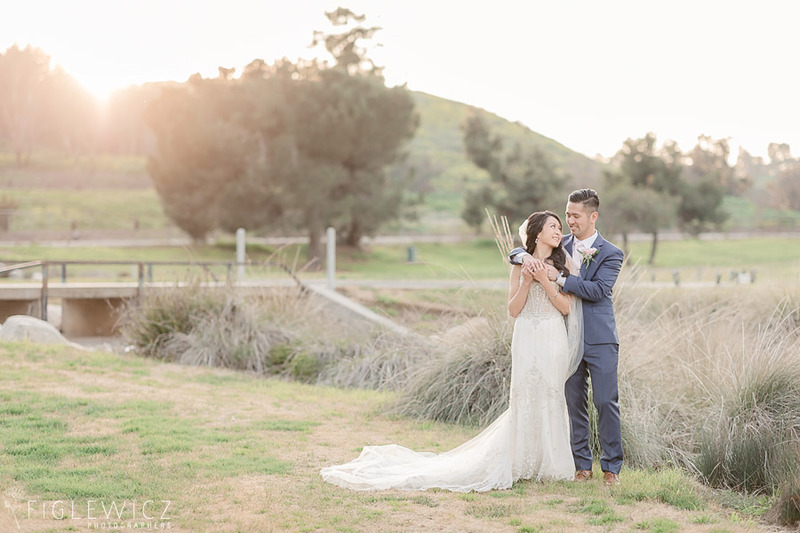 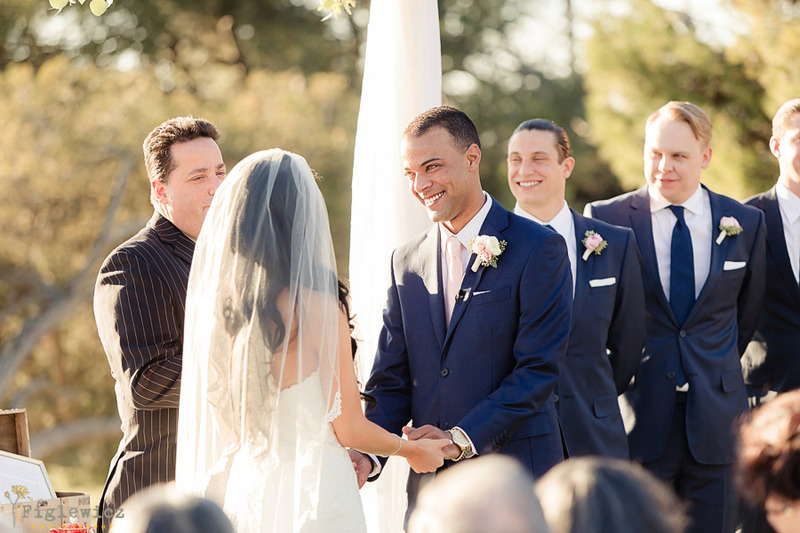 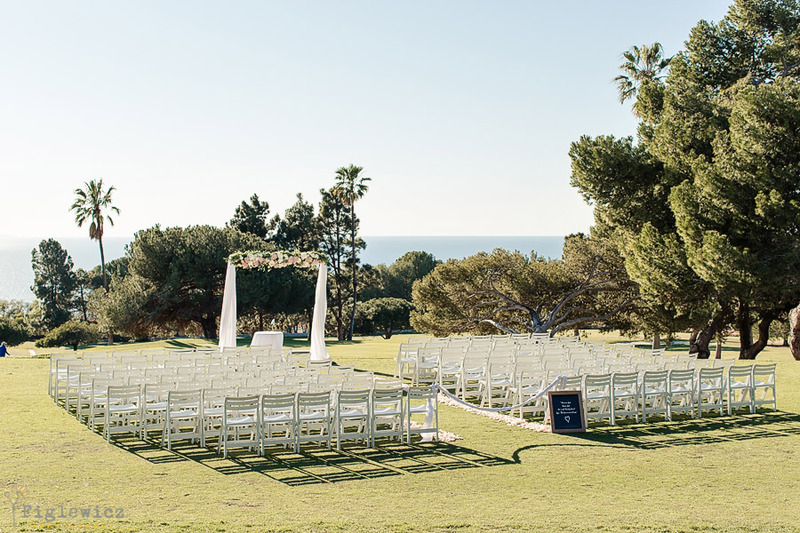 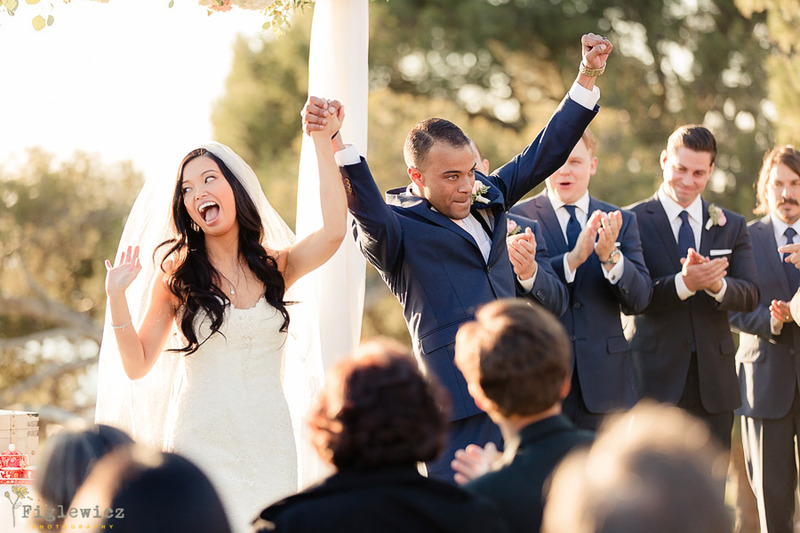 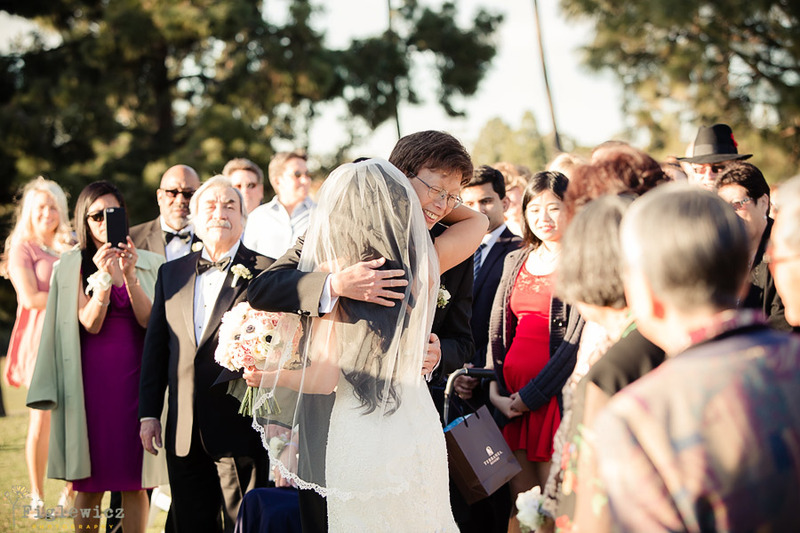 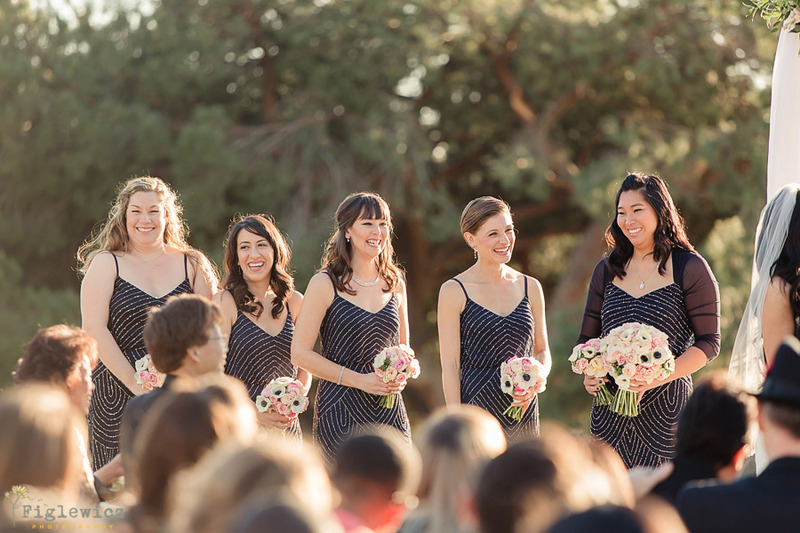 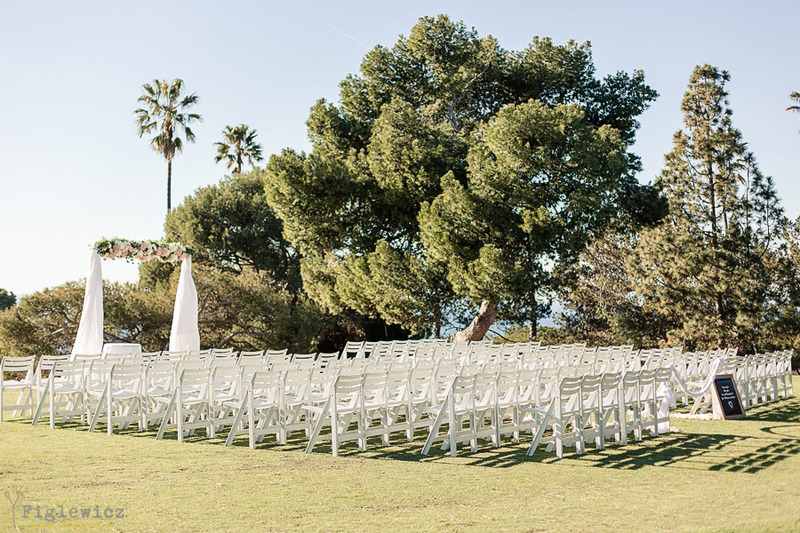 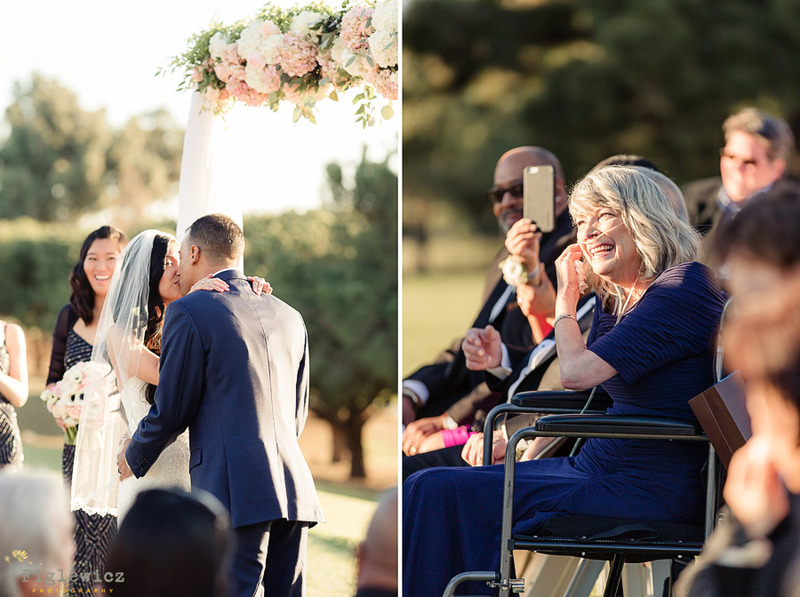 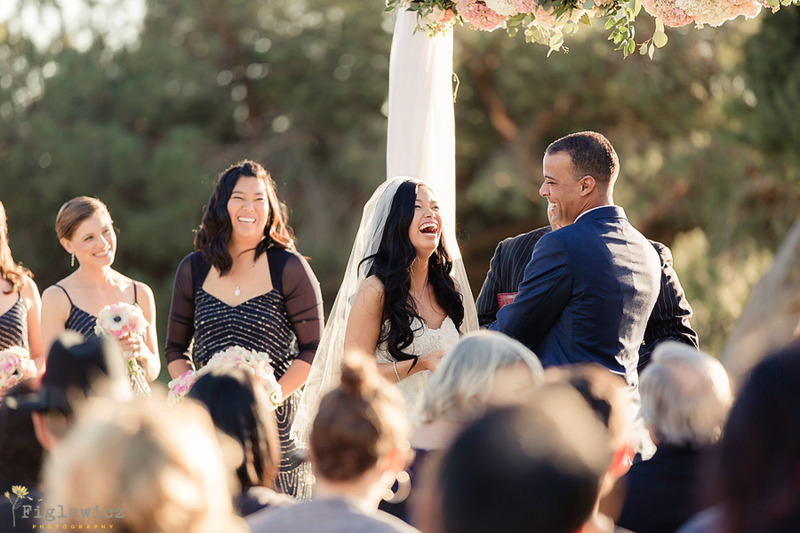 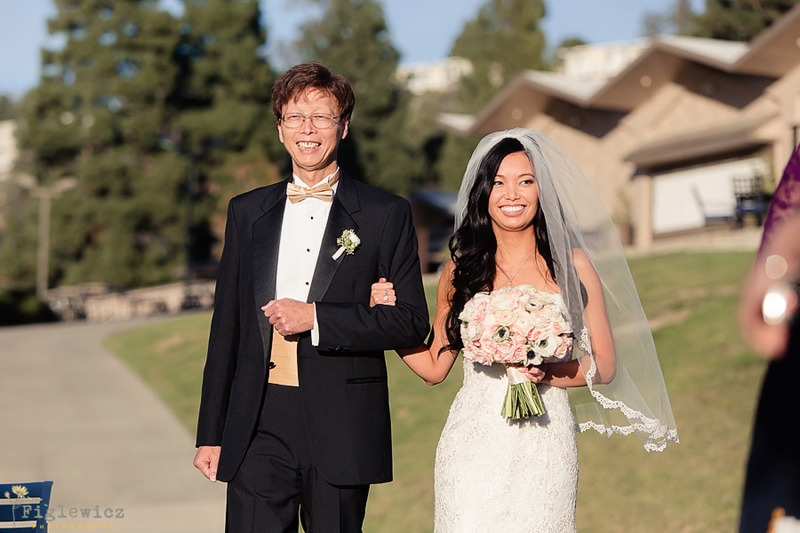 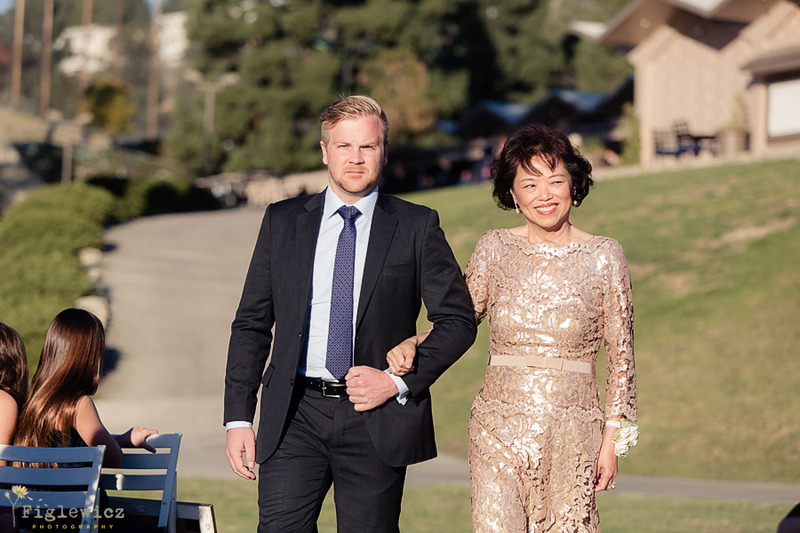 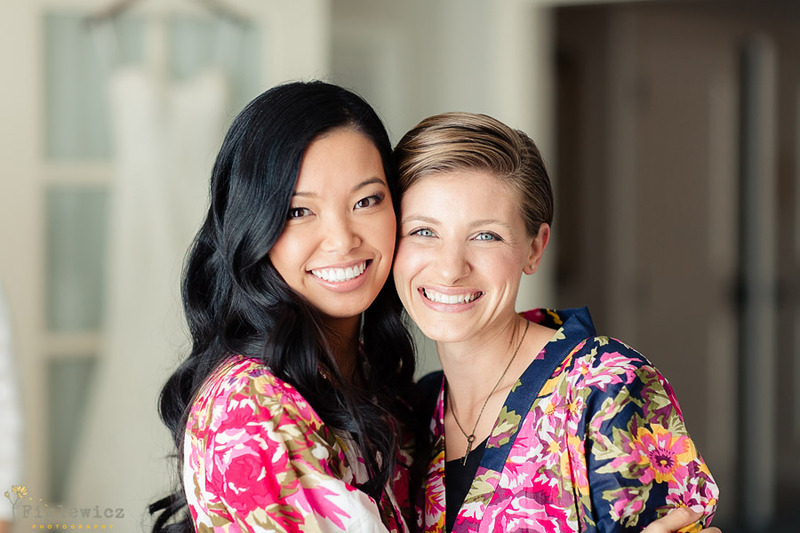 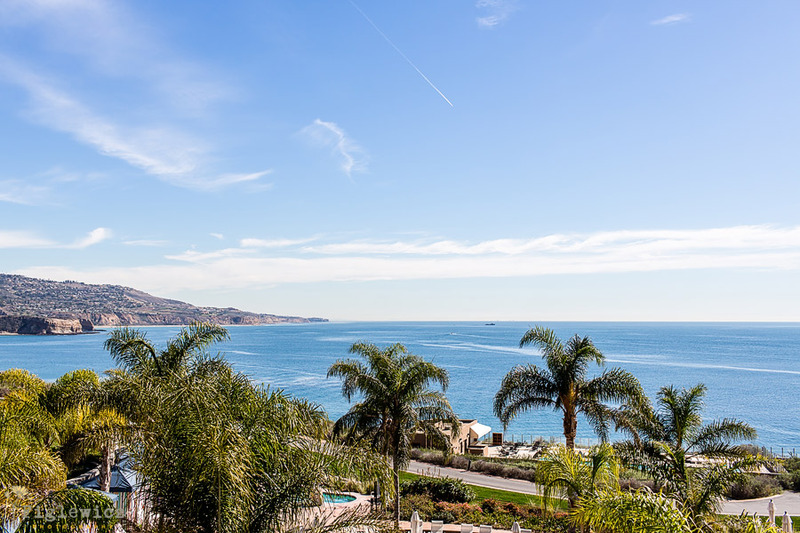 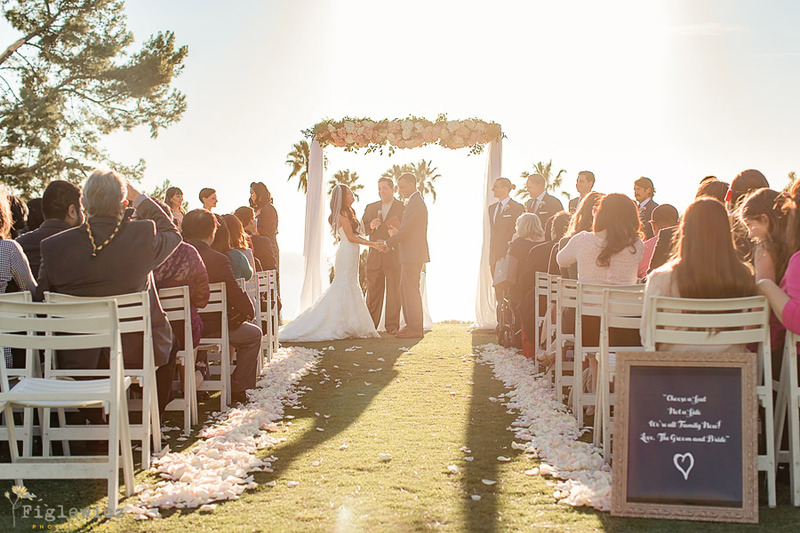 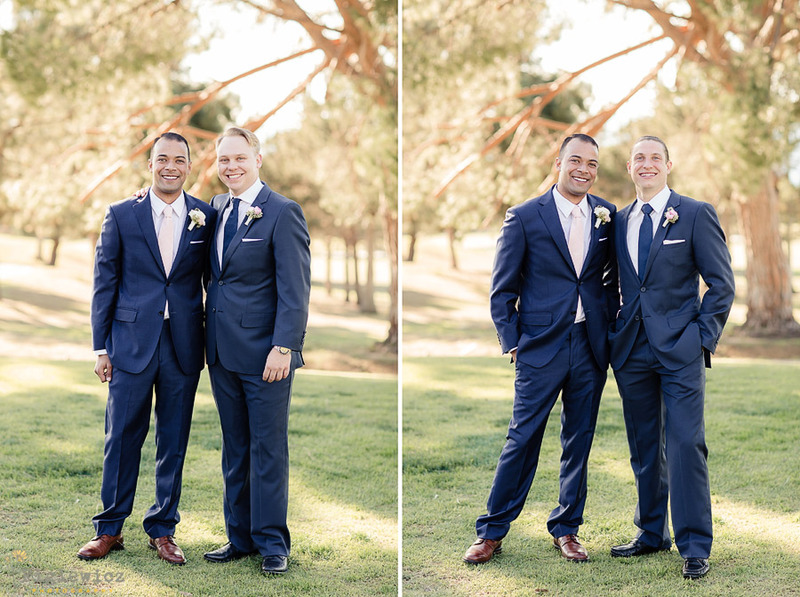 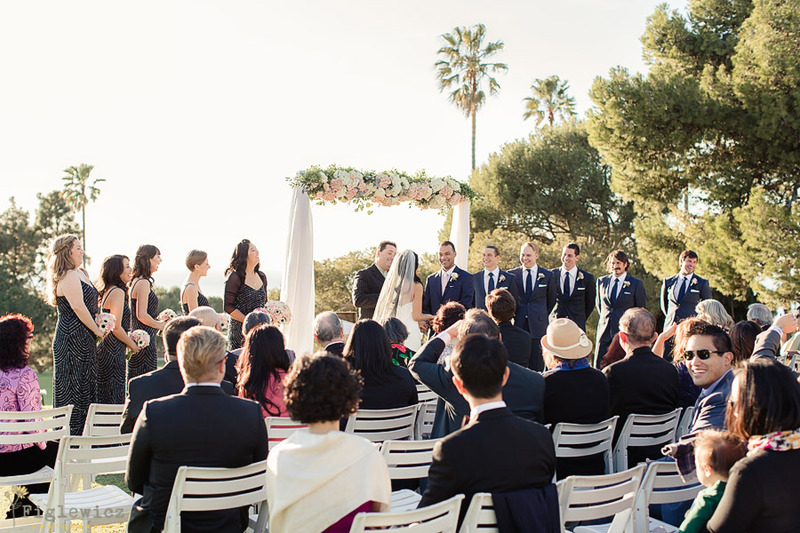 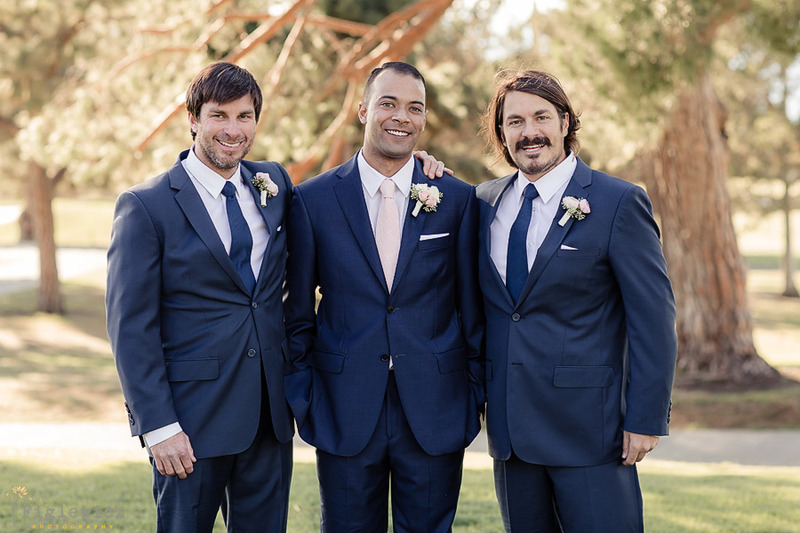 Irene and Travis got married on February 4th of 2016…exactly 13 years after becoming boyfriend and girlfriend during their high school years at Palos Verdes High School. 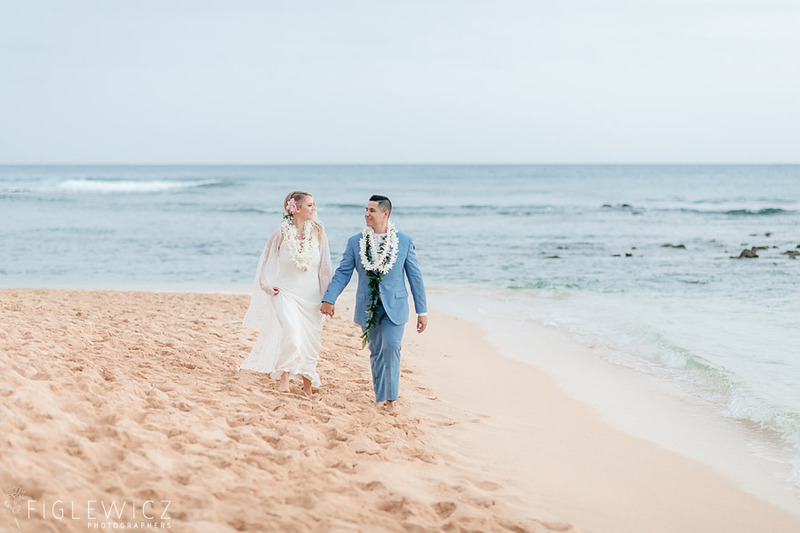 Their love story is one that most people only dream of and we know their relationship will continue to blossom as they grow in this new season of marriage. 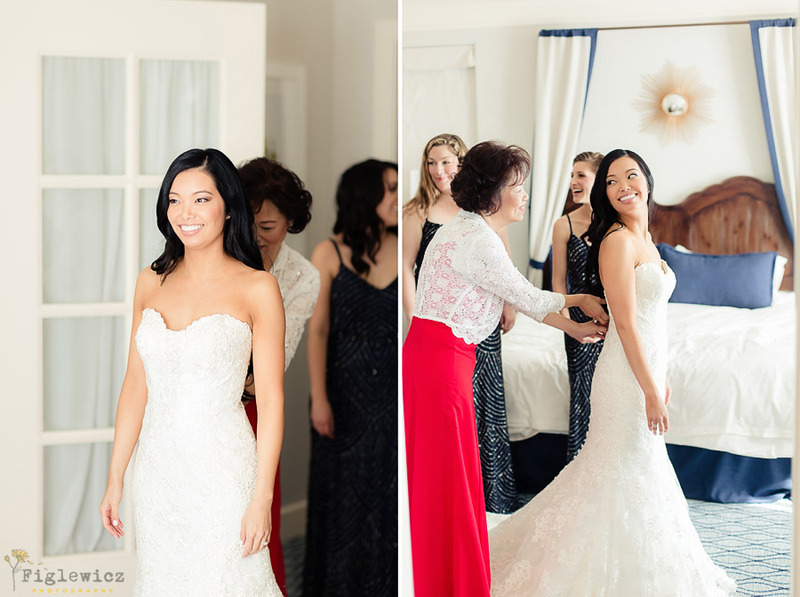 We are so excited to share these photos with you! 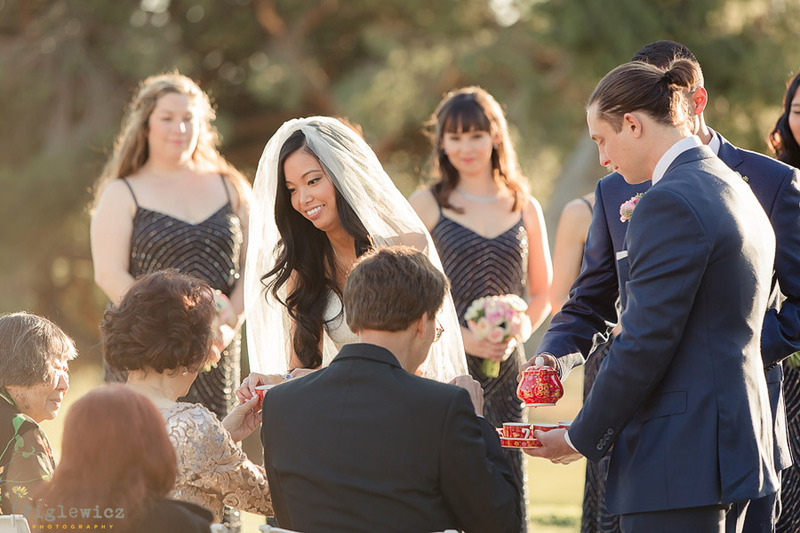 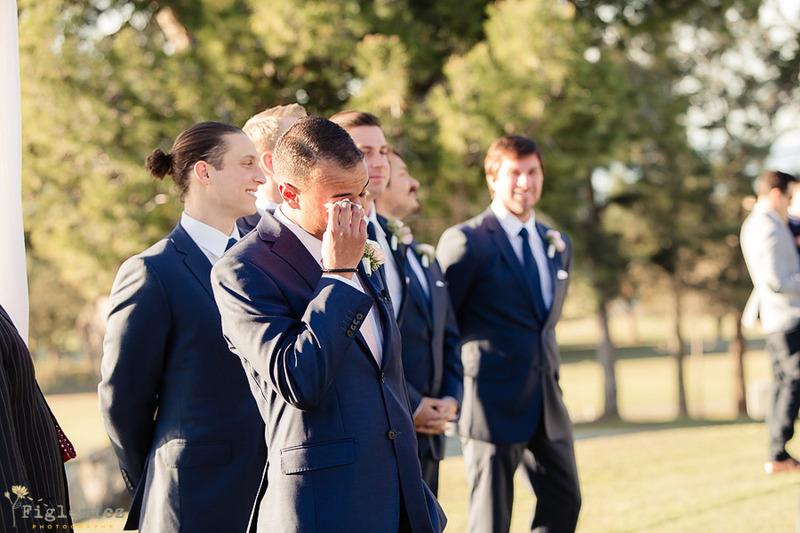 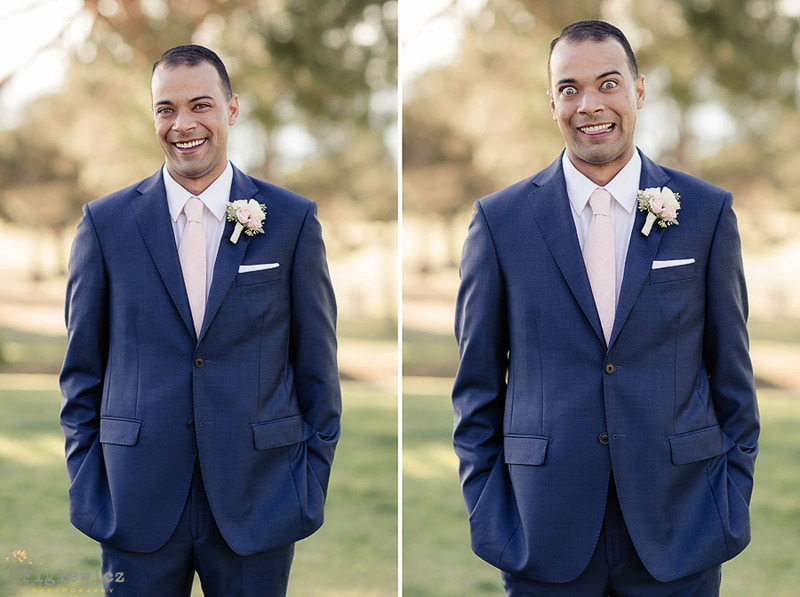 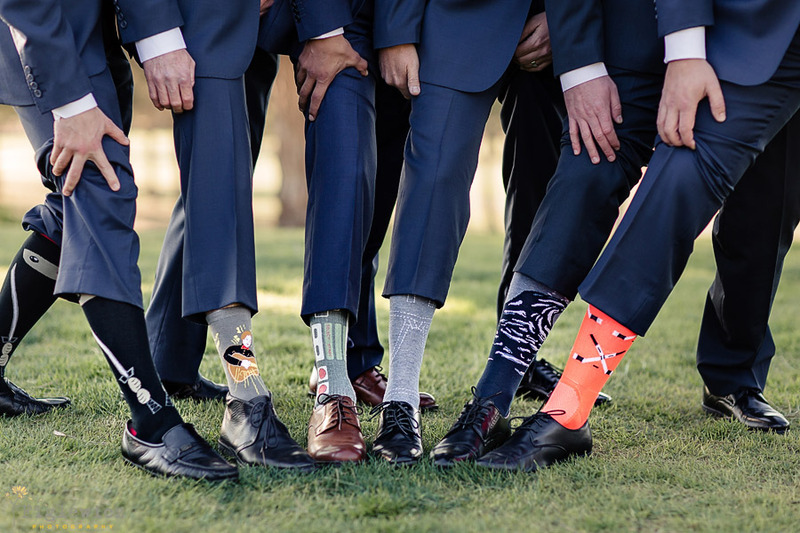 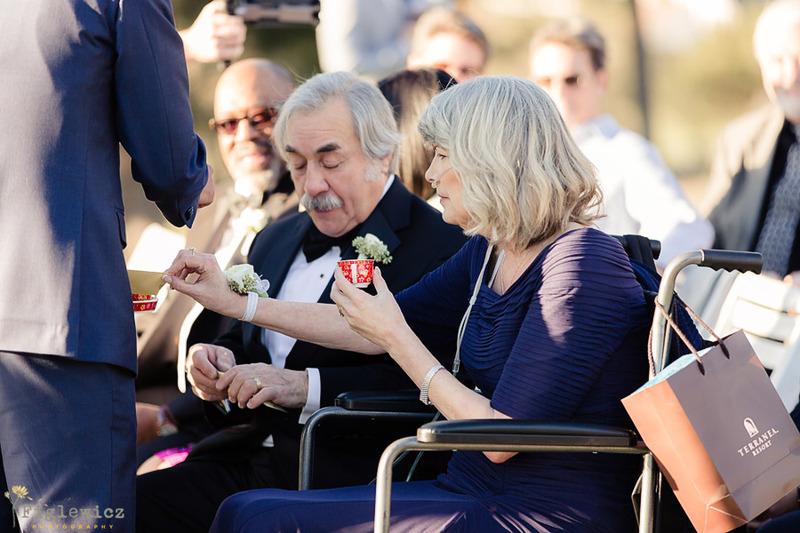 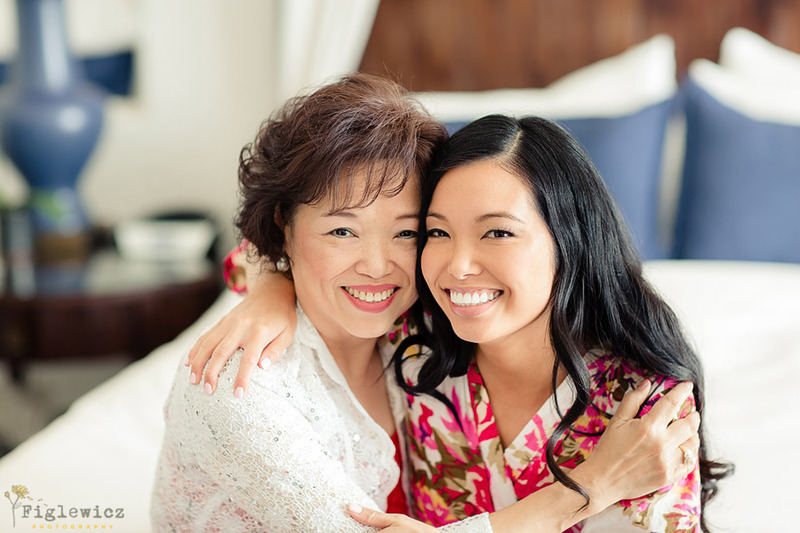 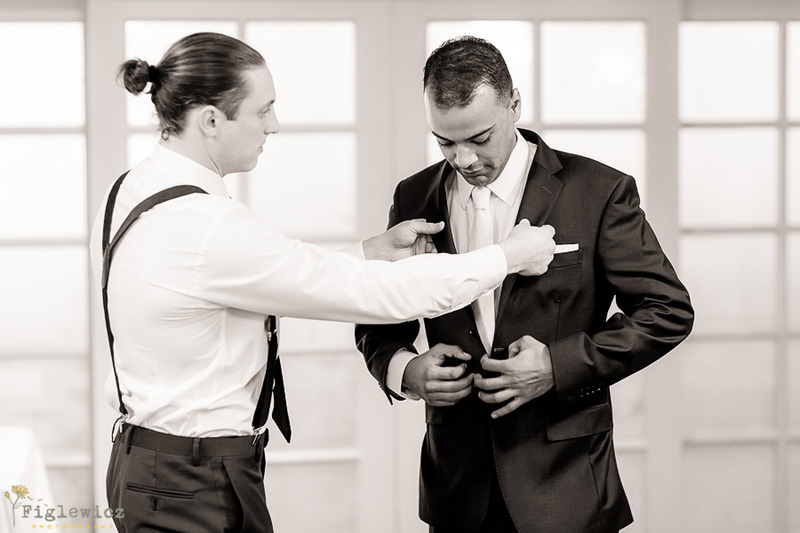 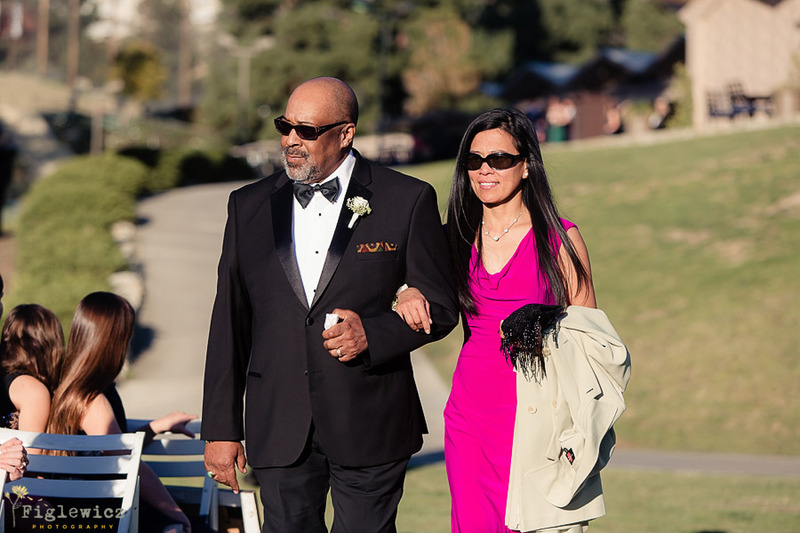 Enjoy part 1 of Travis and Irene’s wedding blog and check back soon for part 2. 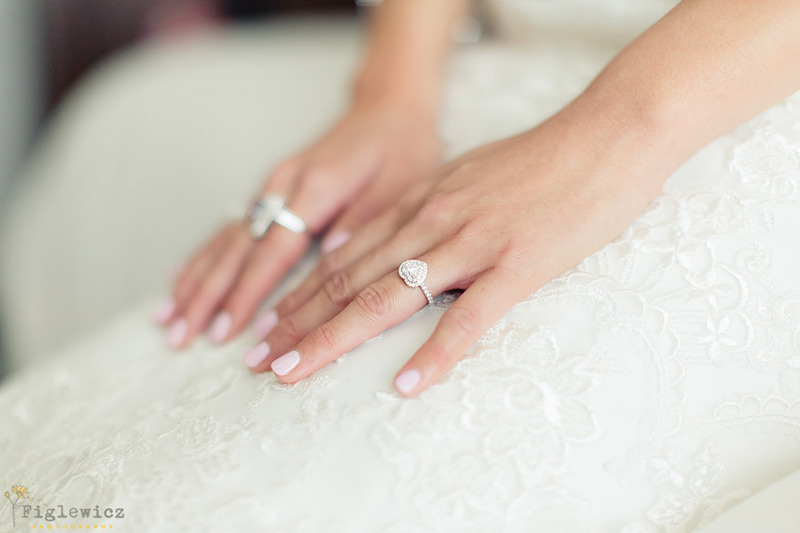 This heart-shaped ring stole our hearts! 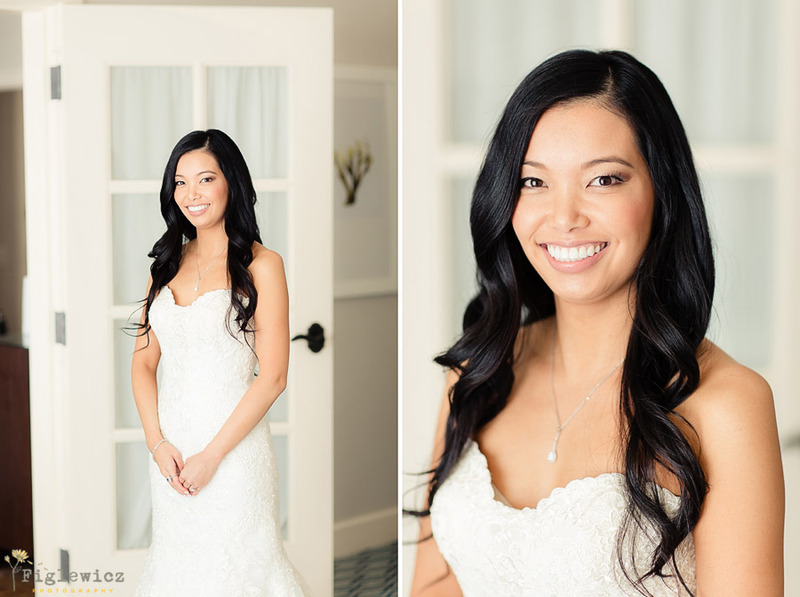 Morgan’s Jewelers did an amazing job with this ring design and we love how perfectly it fits Irene’s style and personality. 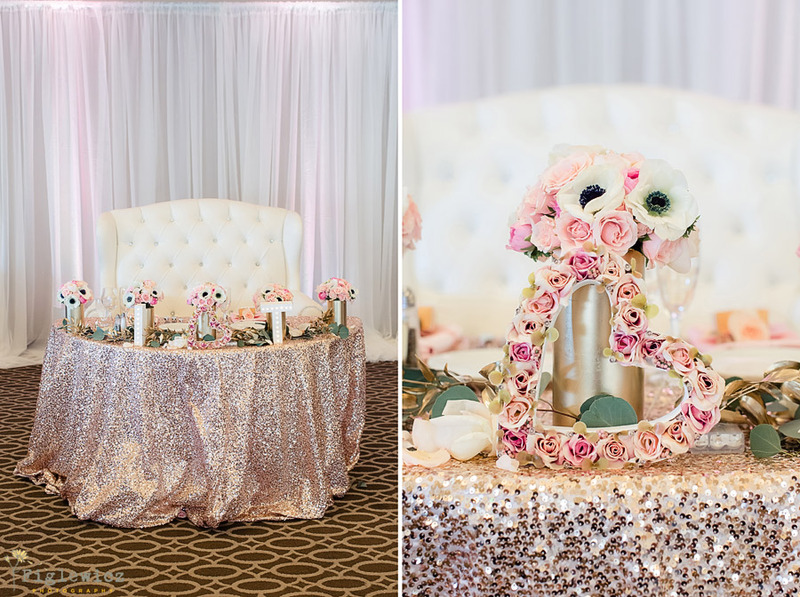 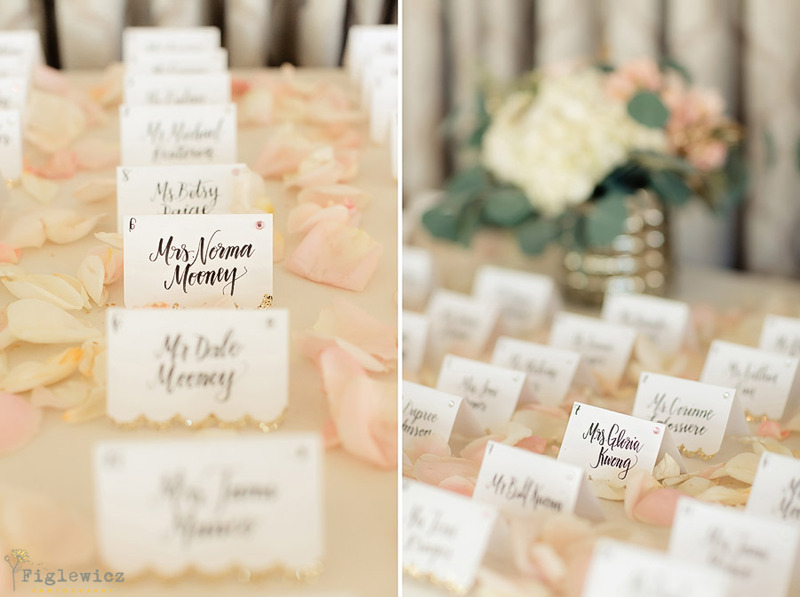 This romantic head table was perfect for Irene and Travis!